Energy Makeovers Installed 12.5kW modules, 12kW inverter, breakers, isolators and enclosures, as well as installation and delivery by a CEC accredited designer and installer. The installed inverter was a Fronius which is compatible with a wide array of batteries, again helping to future-proof the system. Once installed they will be able to monitor the performance via a wifi connection. 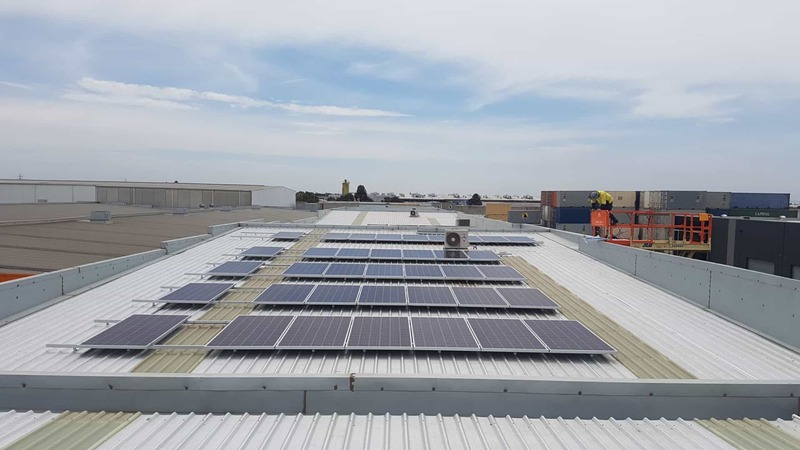 As well as preparation for the future of the company, All Hours installed an over-sized system to take advantage of the strongest solar rebates while available. This solar energy system will save All Hours Engineering $180,099 over 25 years alone. All Hours Engineering are a general mechanical engineering company offering expert engineering services to businesses. They selected Energy Makeovers to install a system larger than their current energy demands to prepare for the growth of the business in the future.